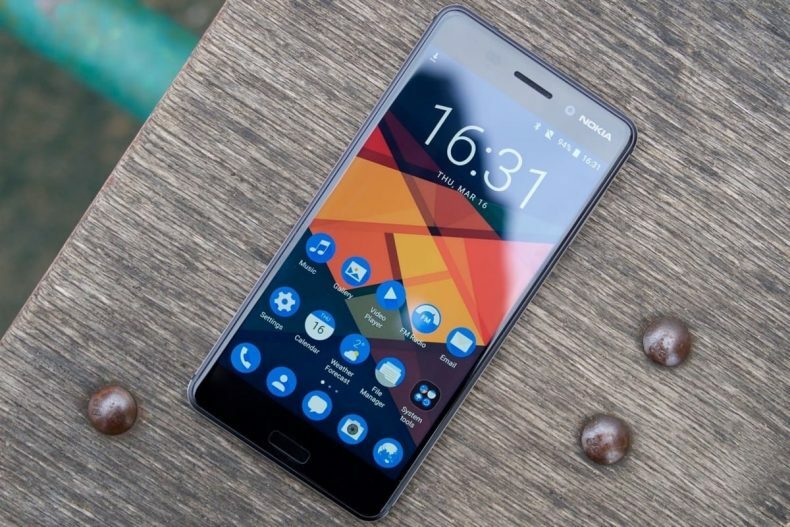 HMD Global has released the Android 8.0 Oreo for the new Nokia series phones. 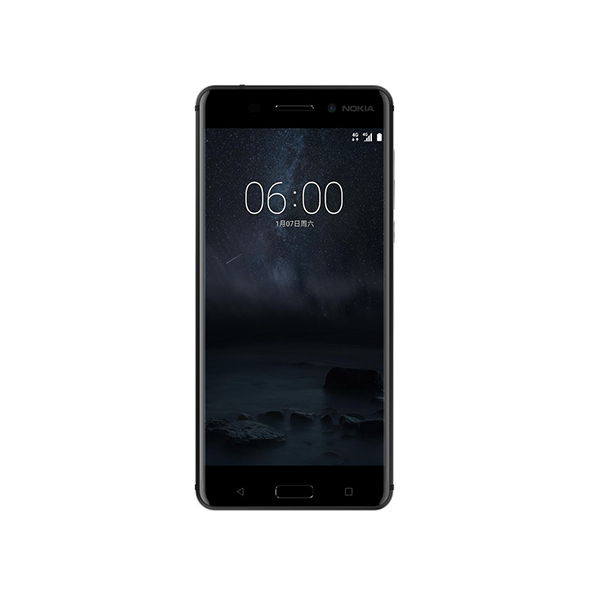 Nokia 6 (2018) and Nokia 7 have started receiving the Andriod 8.0 Oreo updates. HMD Global released the new update in China for Nokia 6 (2018), after the company released its Android Beta Labs for Nokia 6 in India. Nokia 6 (2018) and Nokia 7 were launched with Android Nougat. HMD Global had earlier promised to launch the Andriod Oreo updates to all of its devices even the budget-friendly smartphones. Andriod Oreo is a Google’s mobile operating system that is much smarter, faster and more powerful than the previous mobile Android versions. Android Oreo is the latest version that offers smoother experience, gesture controls, and other features. 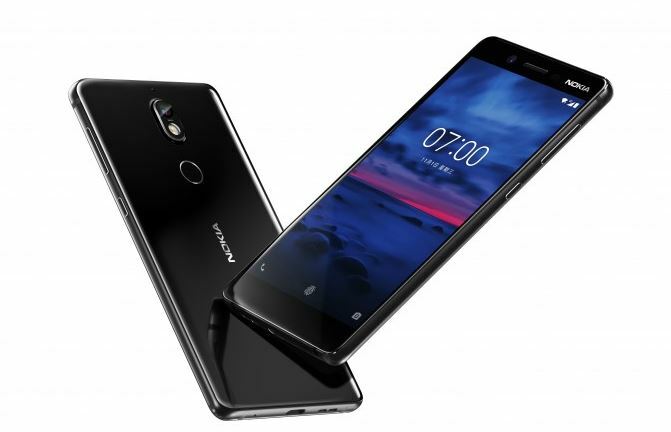 The Nokia has also confirmed through an official Weibo account that Nokia 6 (2018) and Nokia 7 have received the update. The company will also release more stable versions of Android Oreo in China in coming days via OTA. The Oreo update will improve the user experience with a good interface, new generation background management, and enhanced power-saving features. The Oreo pack will be expected to have useful picture-in-picture (PiP) mode for the likes of YouTube, Hangouts, and other features such as Background limits, Auto-fill, and Smart text selection. Users can manually check the Android Oreo update availability on Nokia 6 (2018) and Nokia 7 by going to Settings > Software updates. Google itself has also confirmed that these Oreo updates will hit devices of other smartphone manufacturers by the end of this year. These Nokia smartphones are currently only available in China and will make their ways in other emerging markets like Pakistan and China.